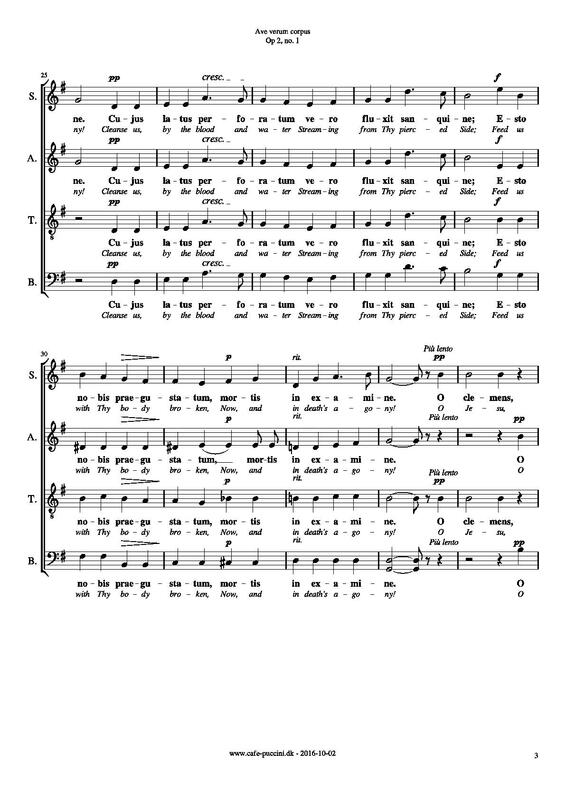 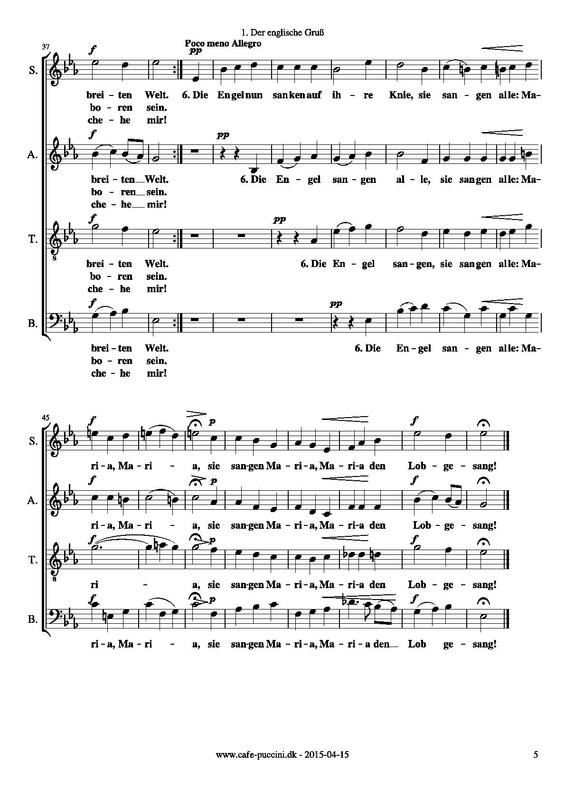 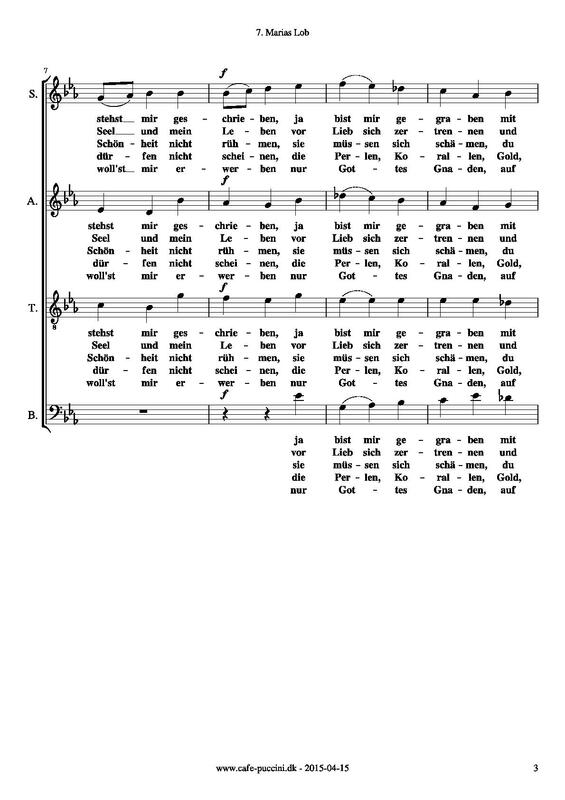 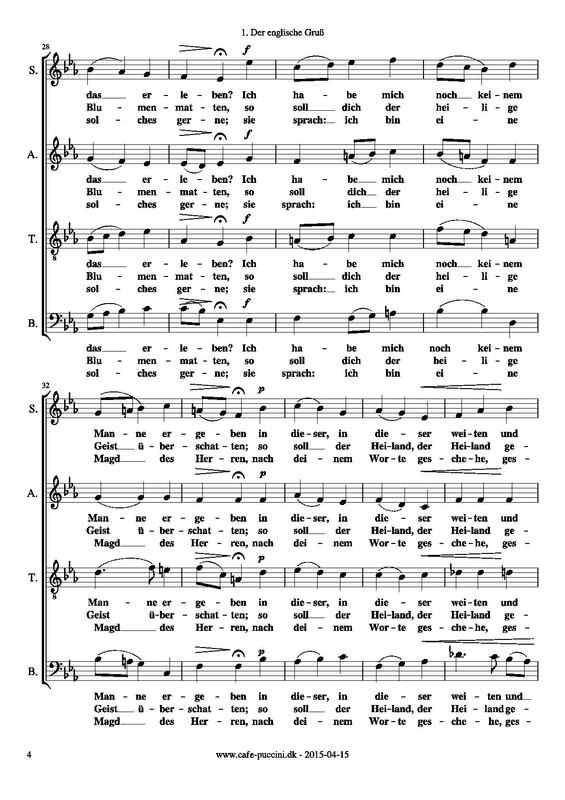 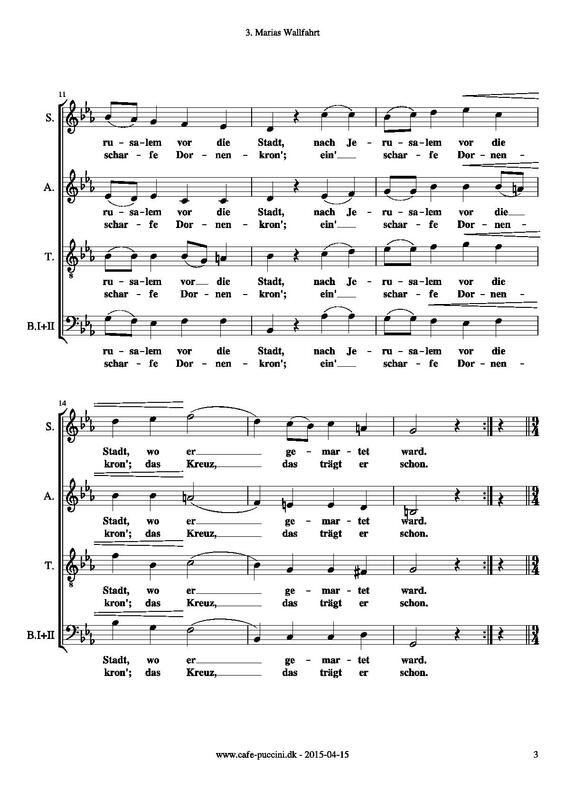 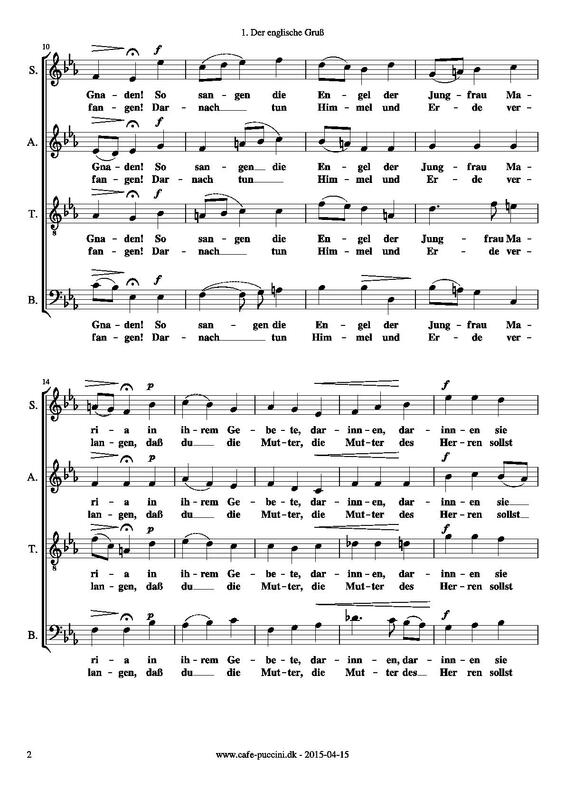 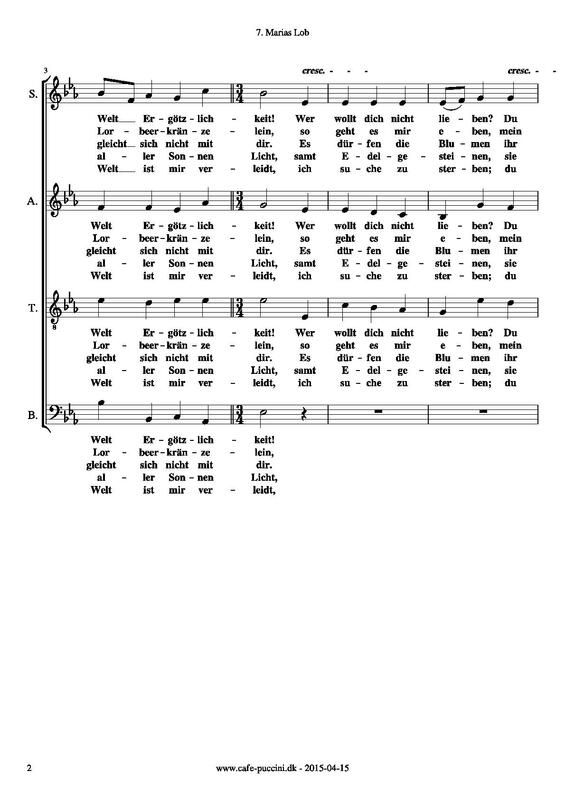 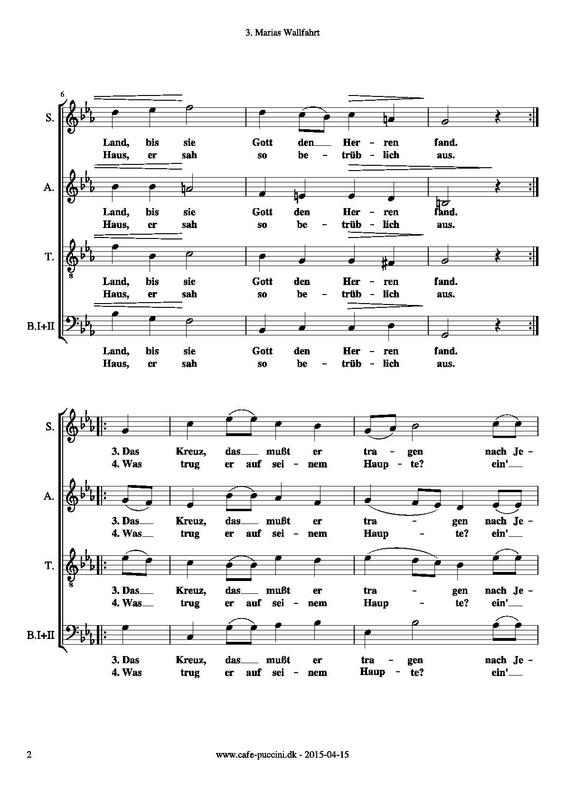 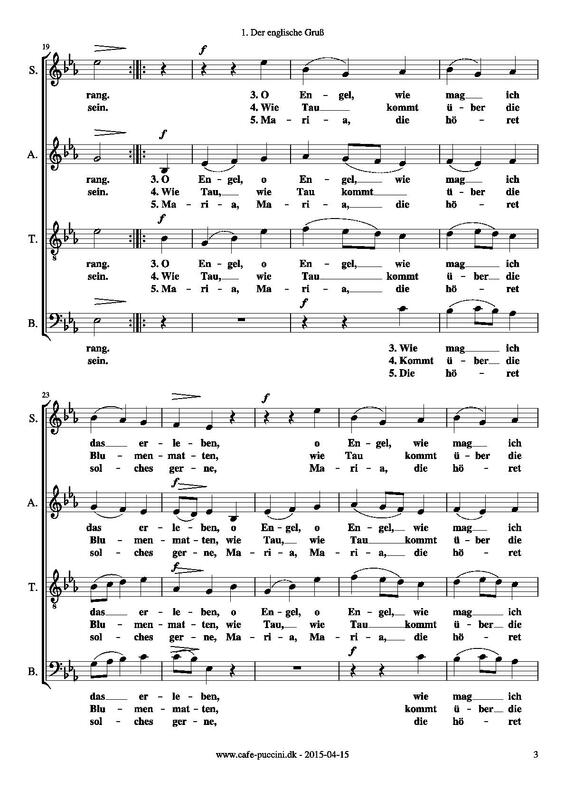 From his â€œMarienlieder opus 22â€. 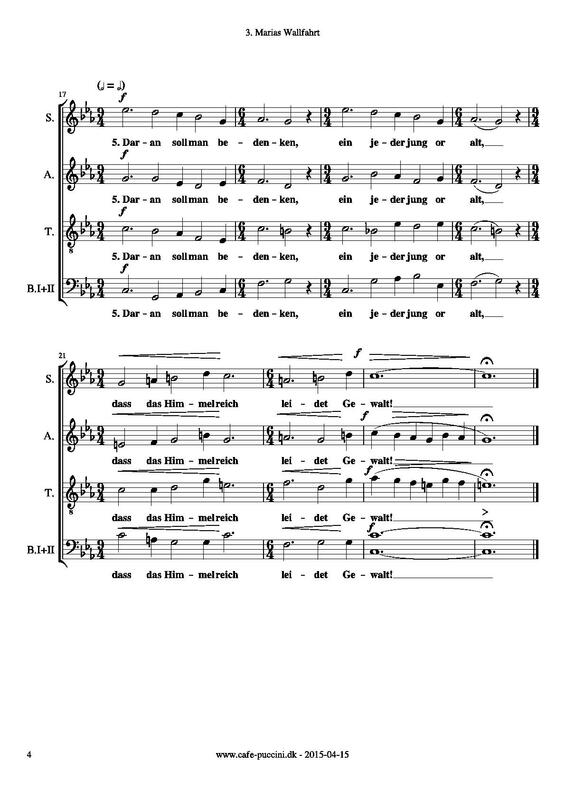 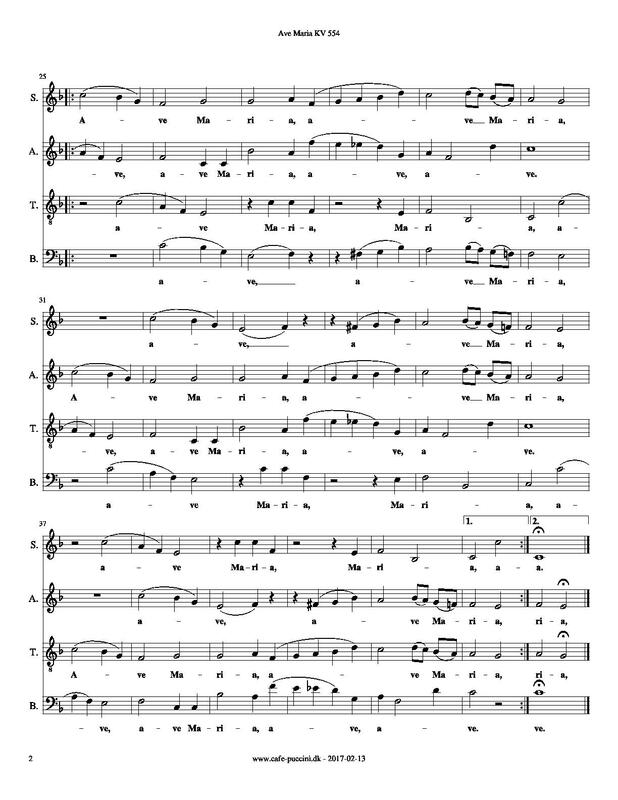 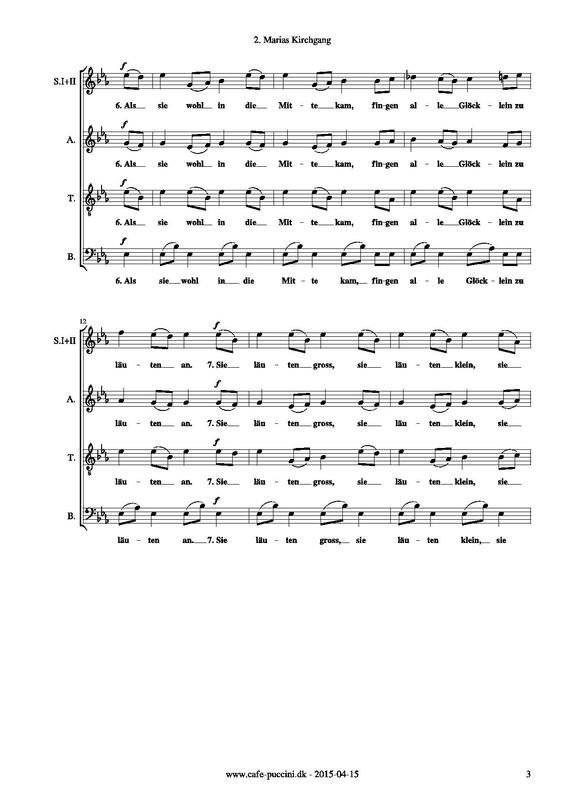 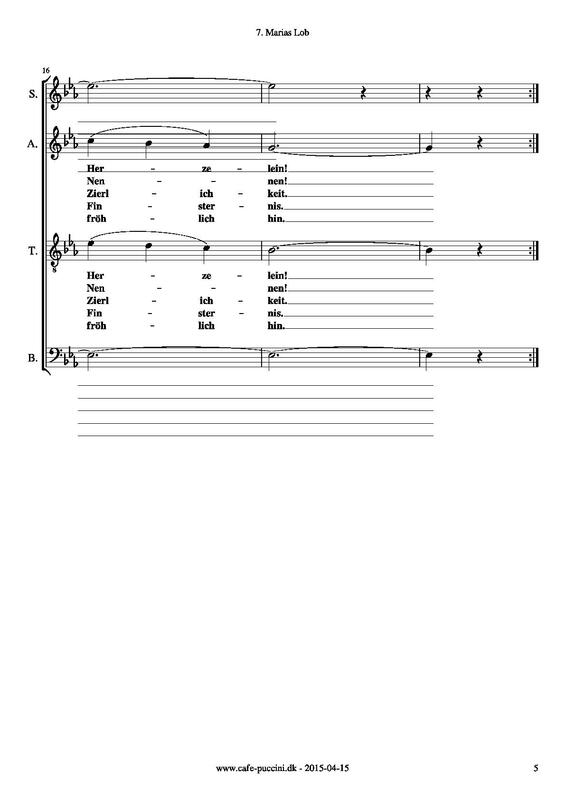 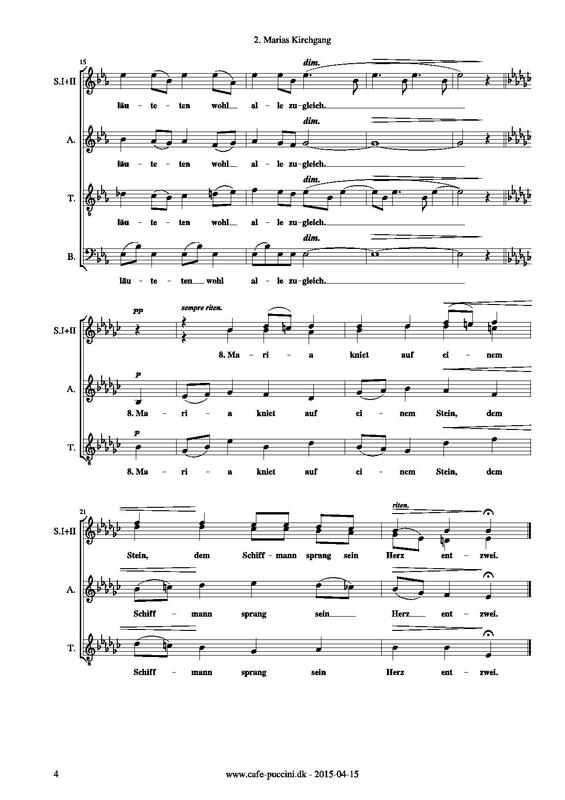 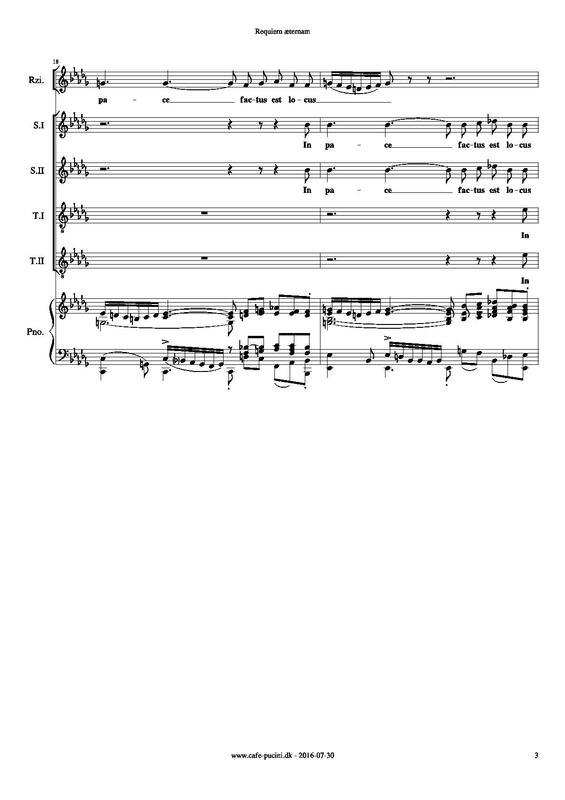 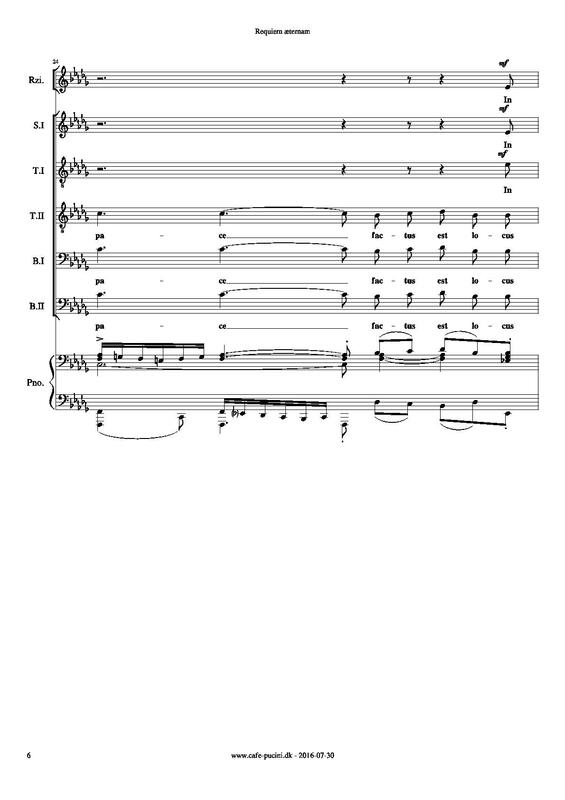 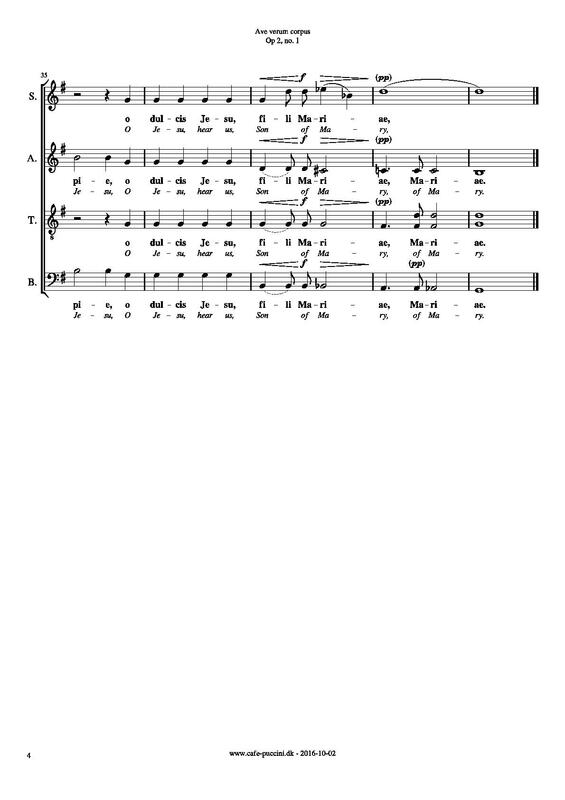 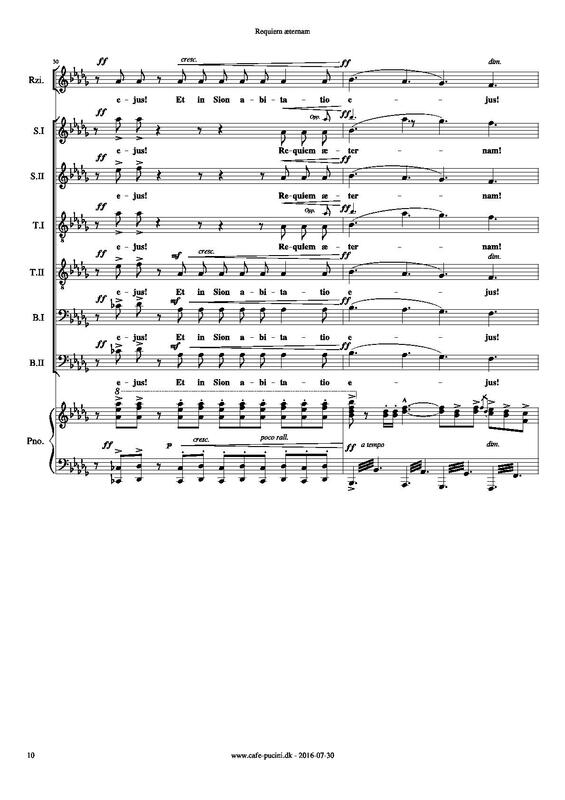 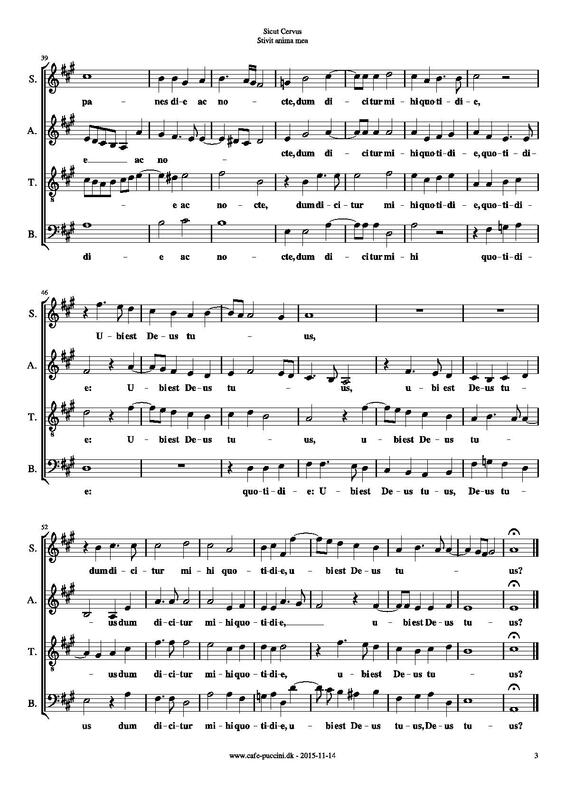 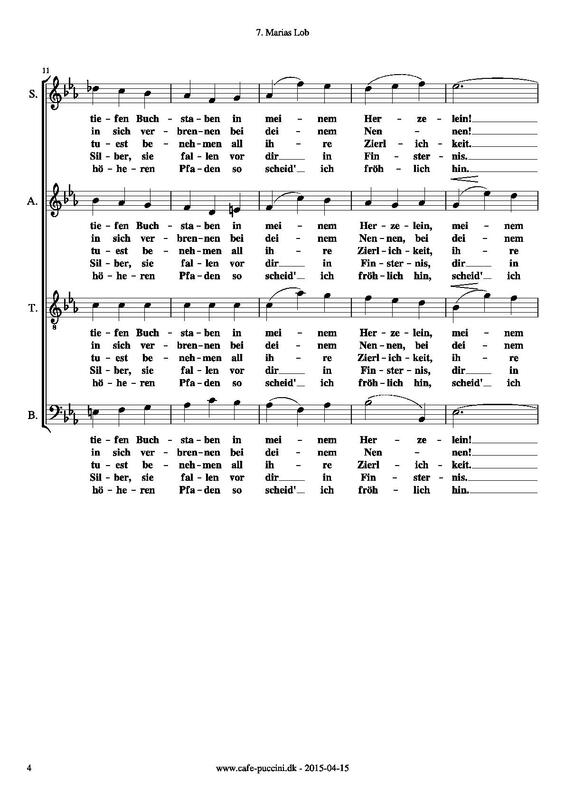 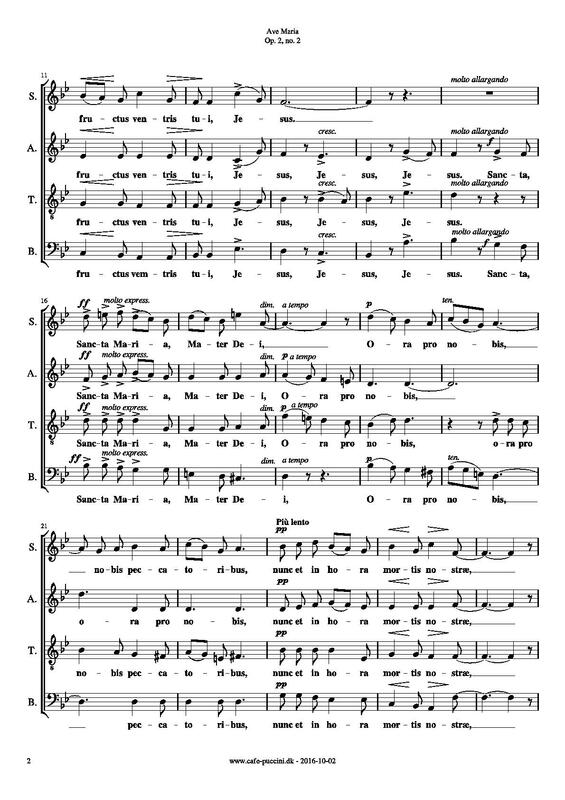 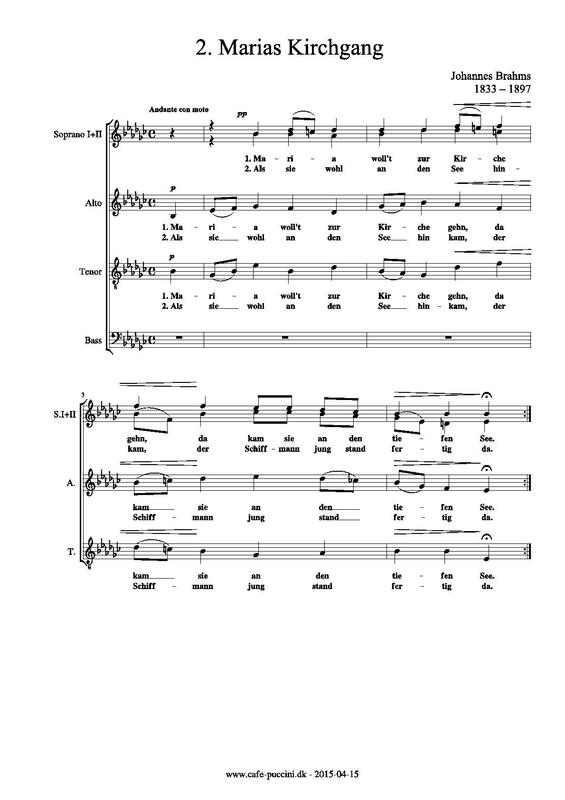 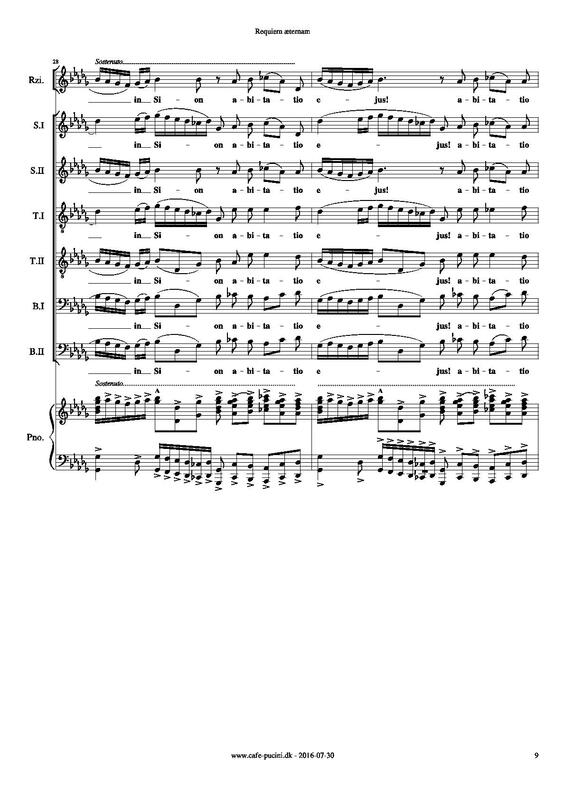 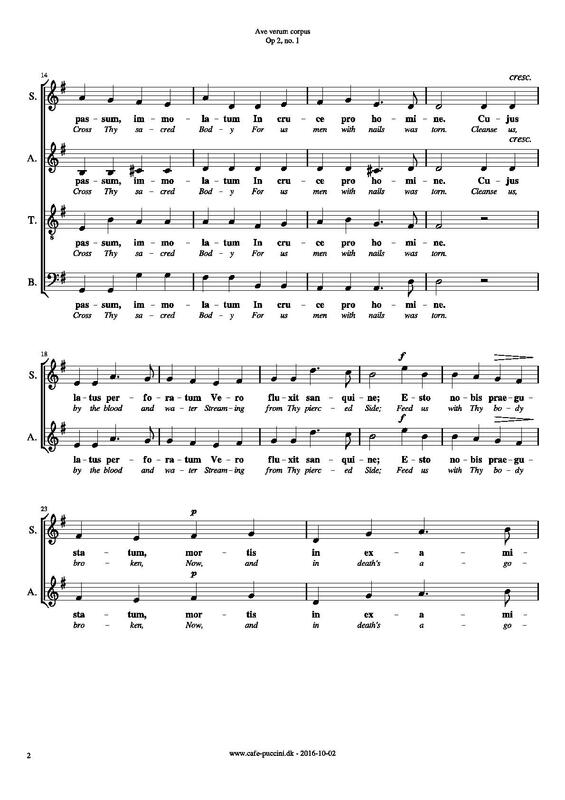 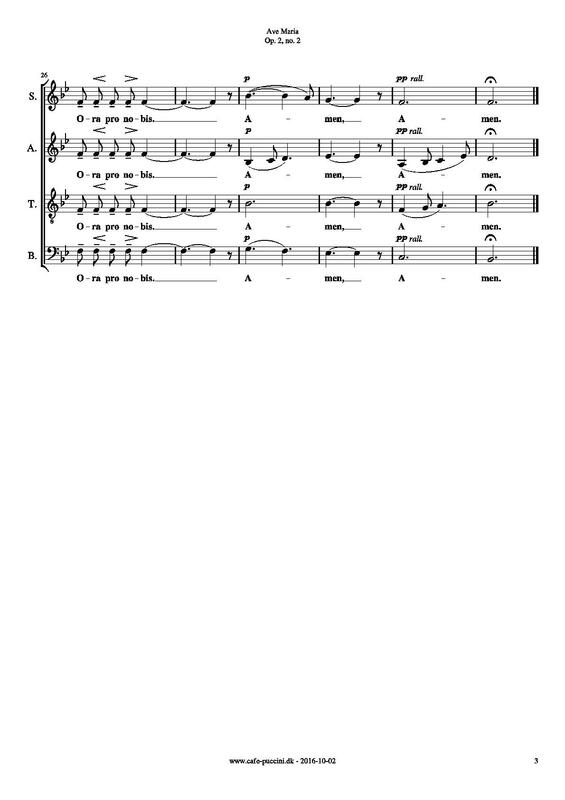 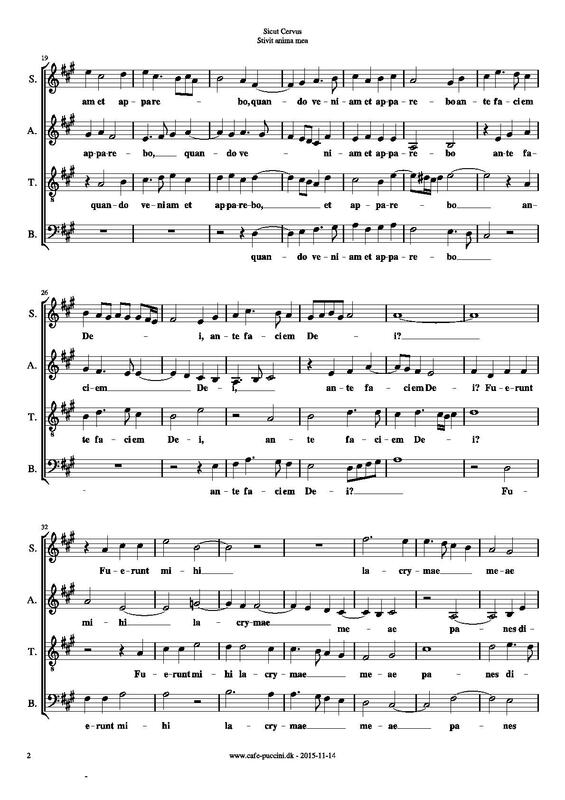 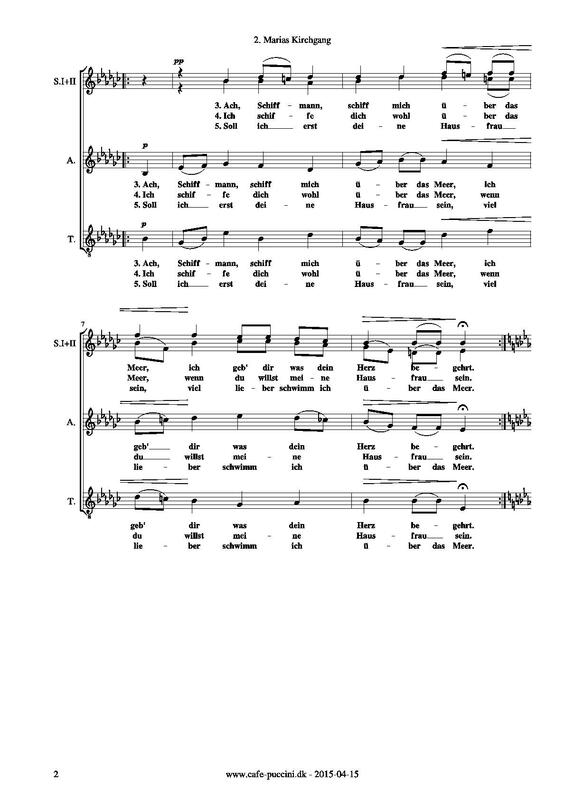 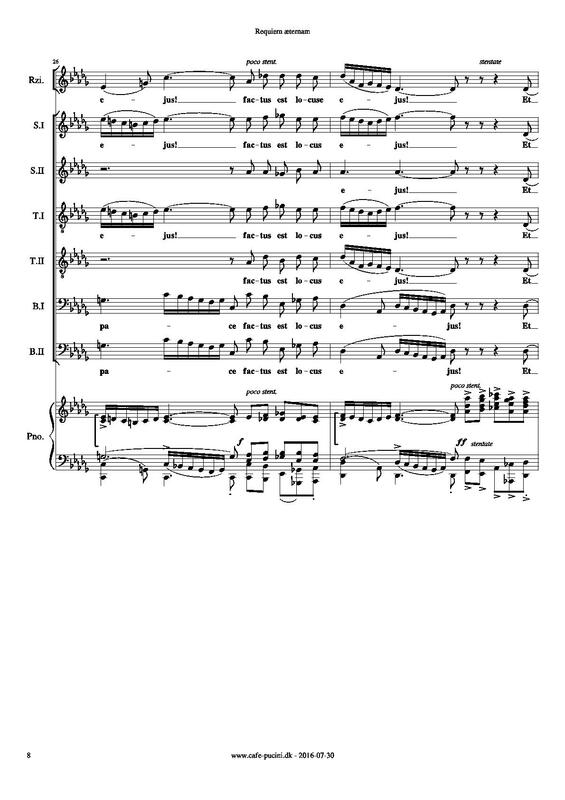 You may freely use and copy this score. 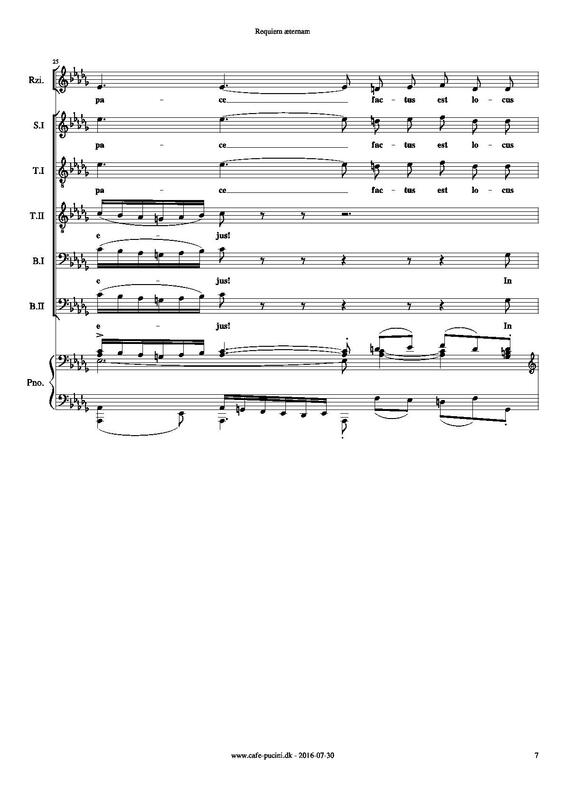 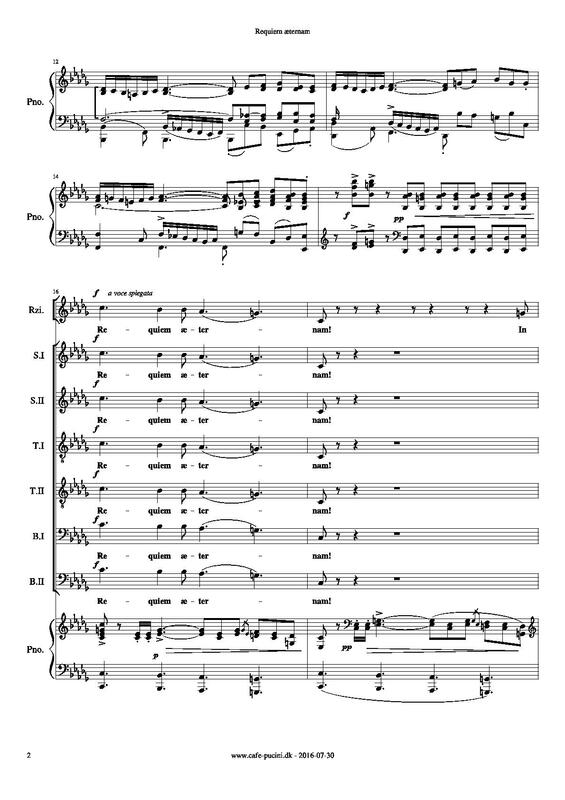 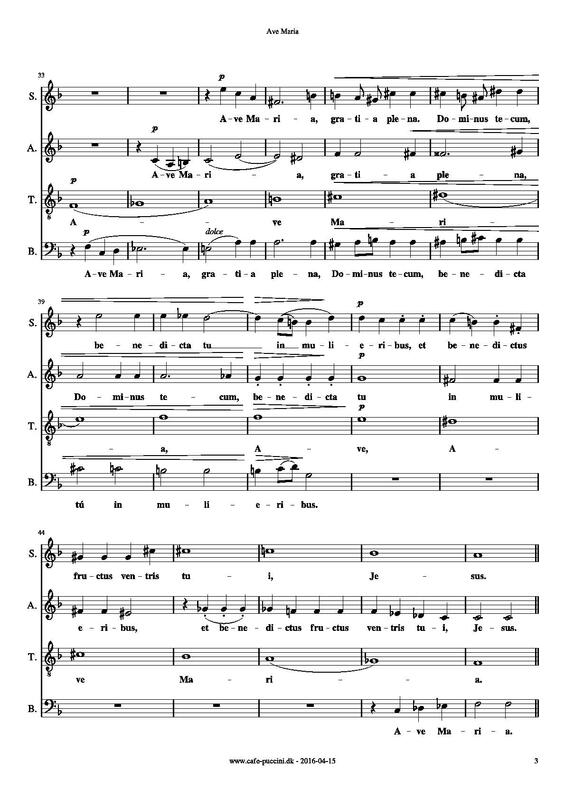 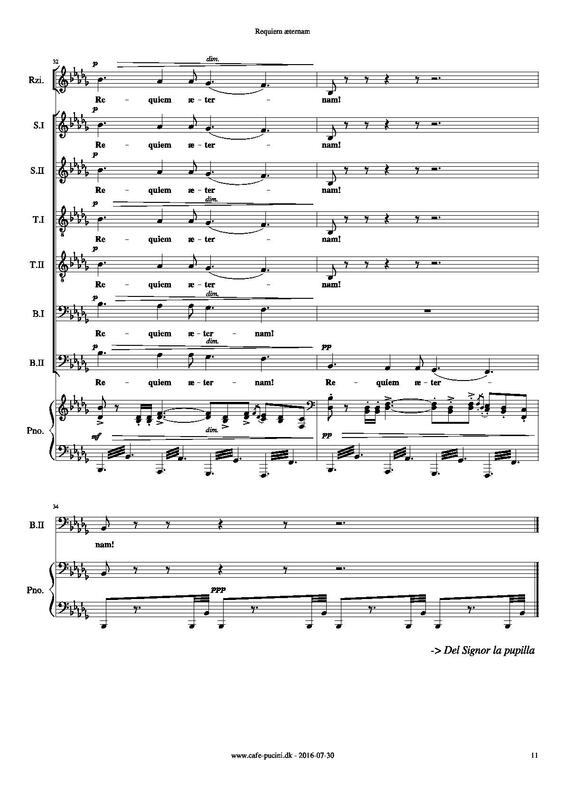 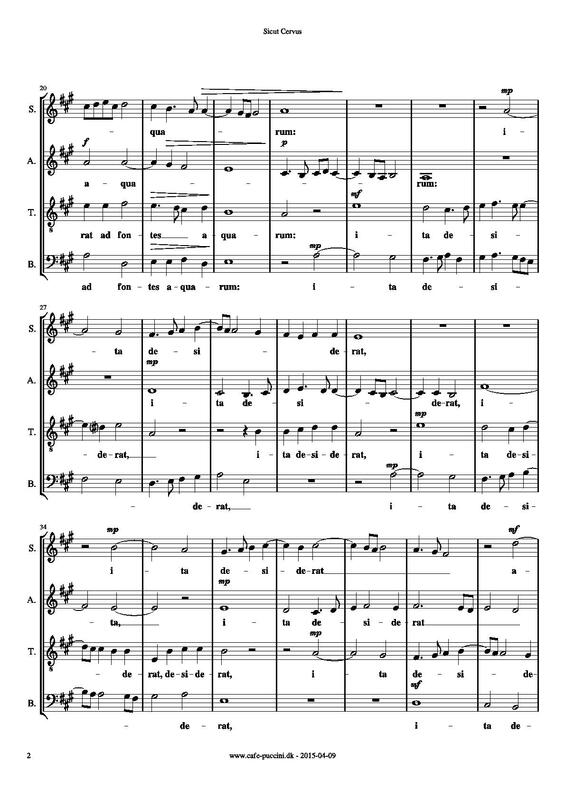 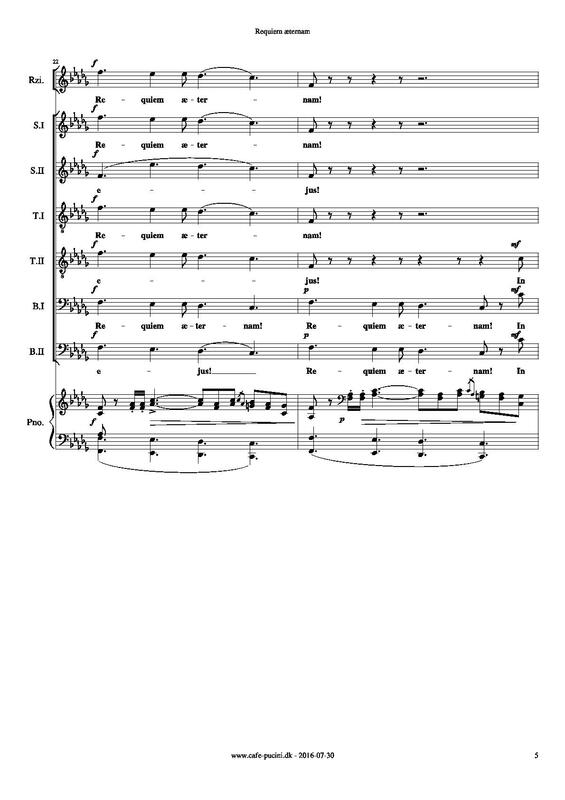 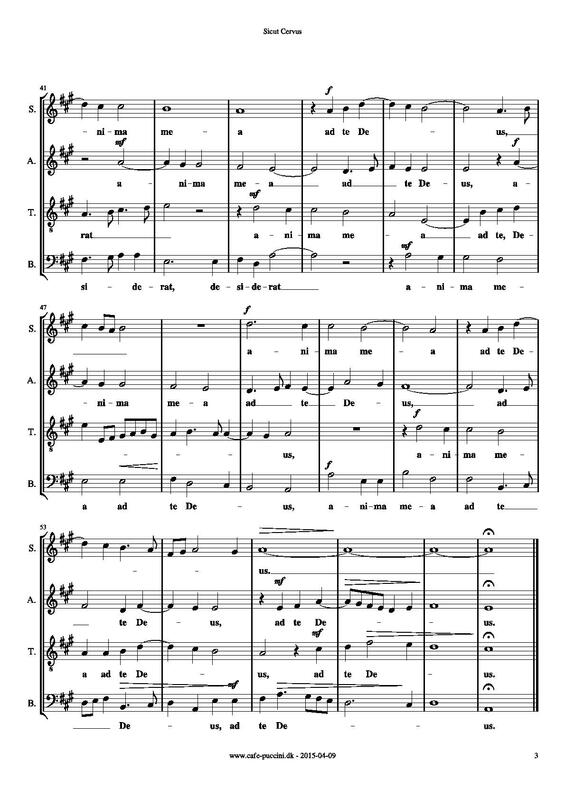 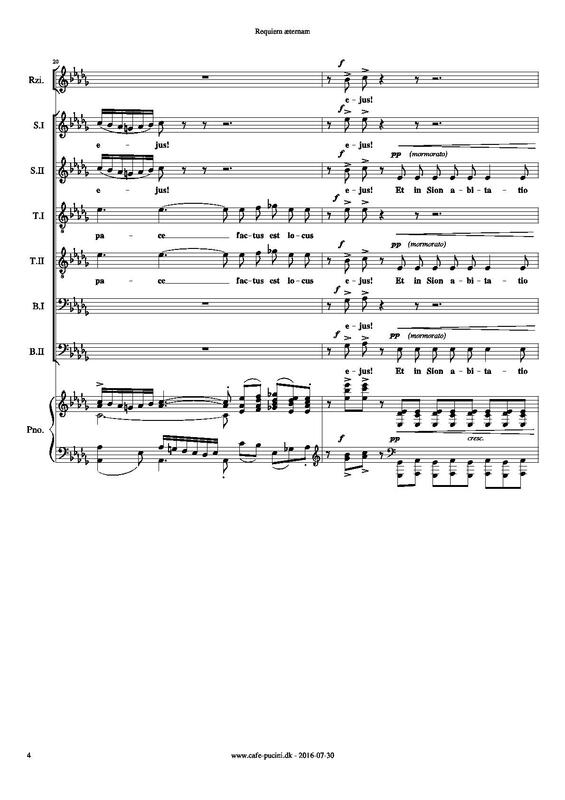 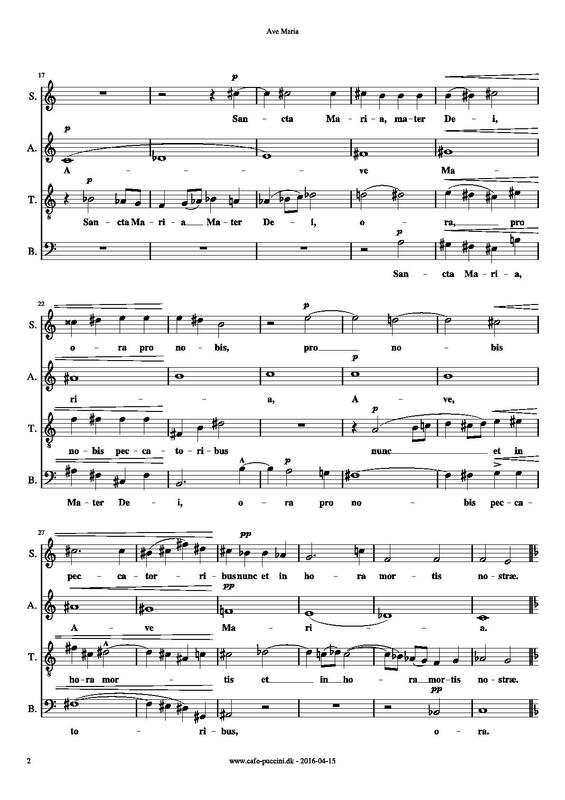 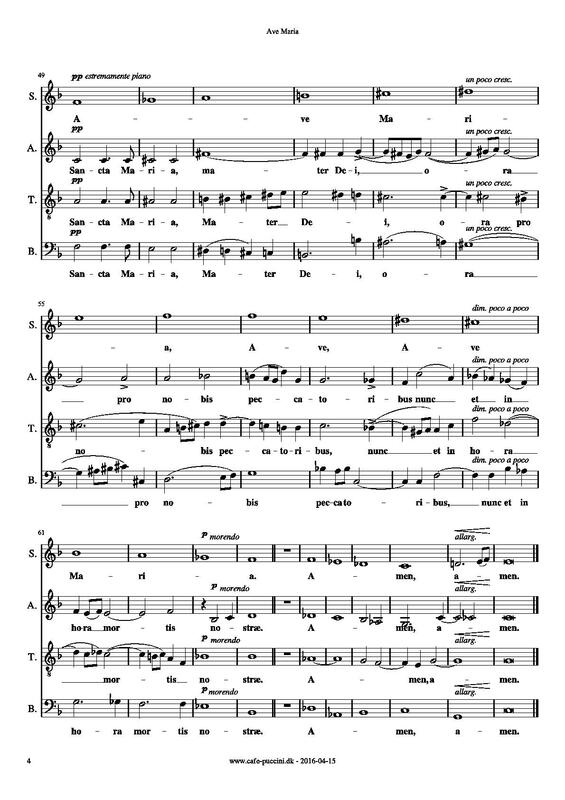 If you have the free software MuseScore installed you may find the score in MuseScore file format on ww.cafe-puccini.dk for voice practice.